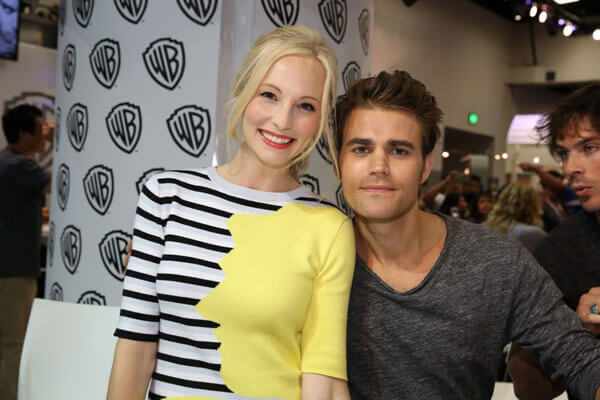 This upcoming season will find new characters introduced including some who will get Caroline’s attention. “Caroline will definitely have some very fun interactions with the heretics and the women that are gathered around Lily. It kind of reminds me a little bit when Caroline met Rebekah, and she’s definitely got her guard up and her nose up a little bit to who these women are,” said Accola.